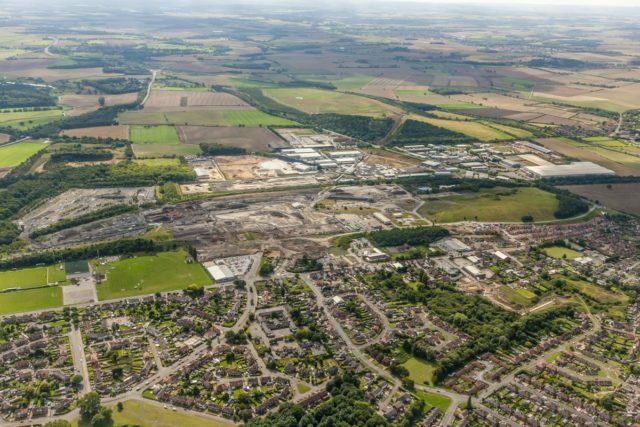 Residents from Harworth & Bircotes and beyond are being invited to an event to find out more about the comprehensive redevelopment of the former Harworth Colliery in North Nottinghamshire. 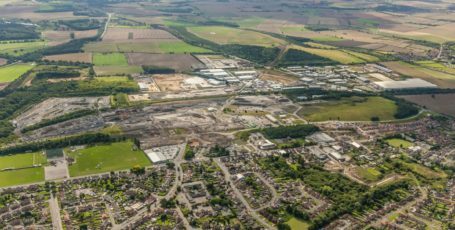 The 136 acre (55Ha) site is being redeveloped by Harworth Group into a major new residential-led development, now known as Simpson Park after former world champion cyclist and resident Tom Simpson. Up to 1,200 new homes are planned for the site alongside new community facilities. The event, to be held on Wednesday 8th November at Harworth & Bircotes Town Hall between 4pm and 7pm, will show Harworth’s proposed masterplan for the development and will provide the opportunity for residents to comment upon it prior to its submission to Bassetlaw District Council. 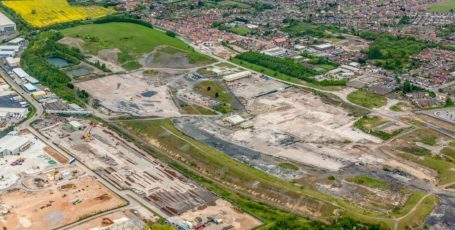 The event will also showcase Jones Homes and Kier Living’s plans for the next phase of nearly 200 new homes on land close to the former Colliery entrance on Scrooby Road. Residents are also invited to comment on these proposals, prior to planning applications being submitted to Bassetlaw District Council on both schemes. Finally, VHE Construction – the company that is undertaking land remediation works on-site to prepare land for redevelopment – will also be on hand to answer questions on the extent of their works and the timetable for their completion.